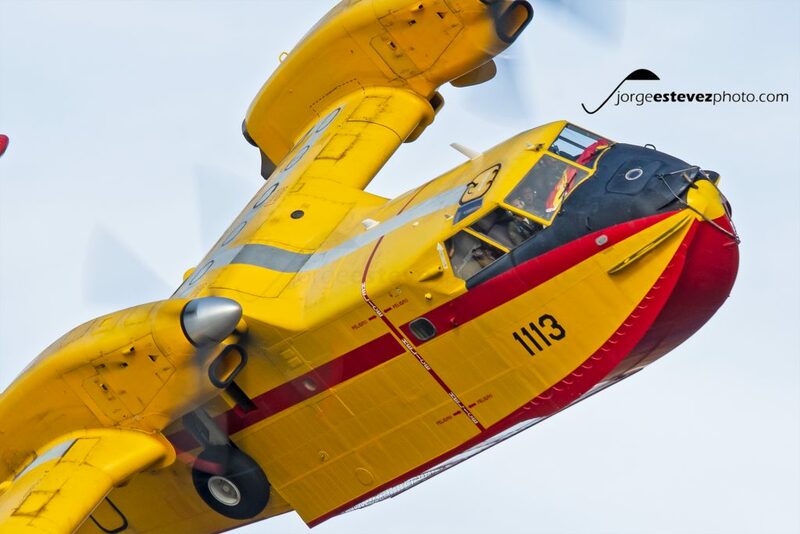 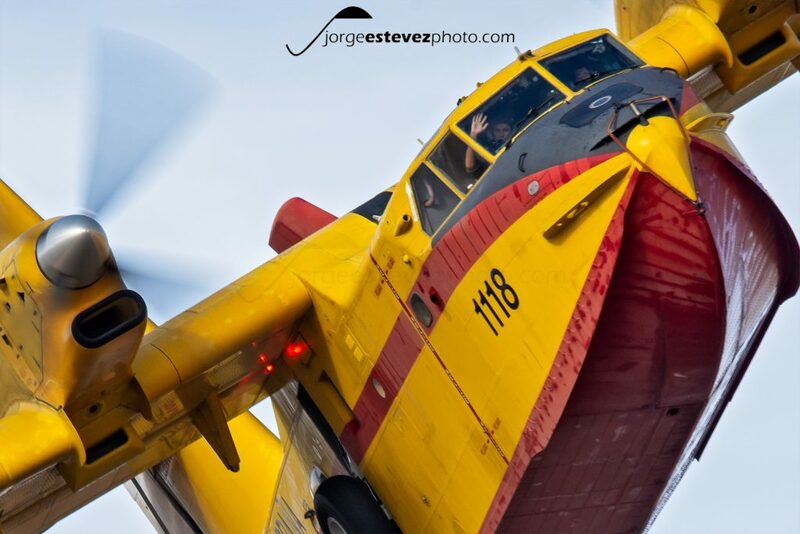 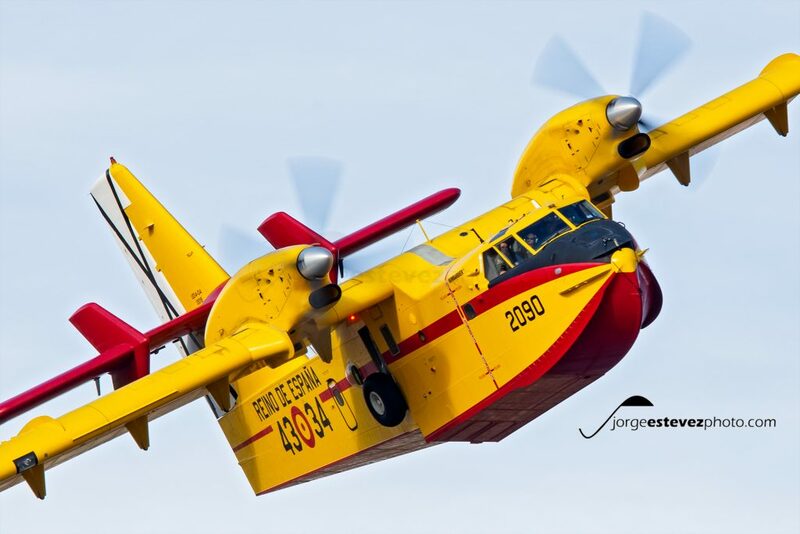 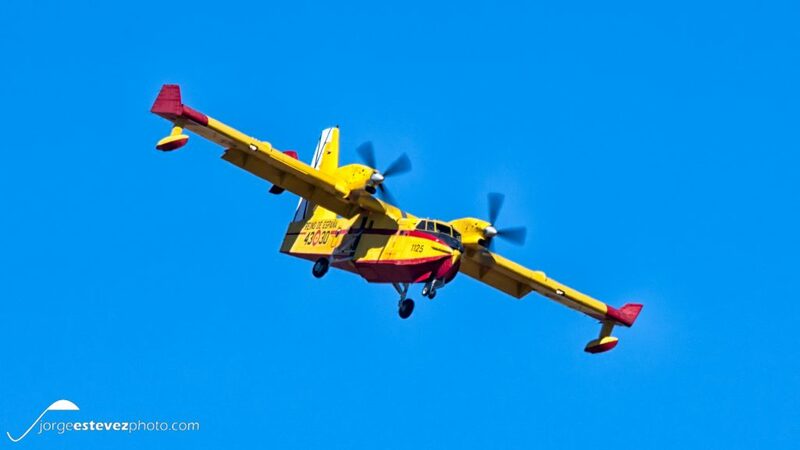 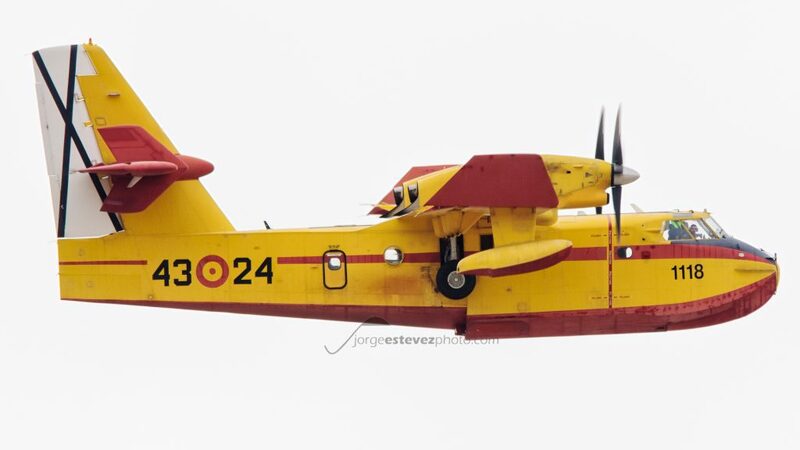 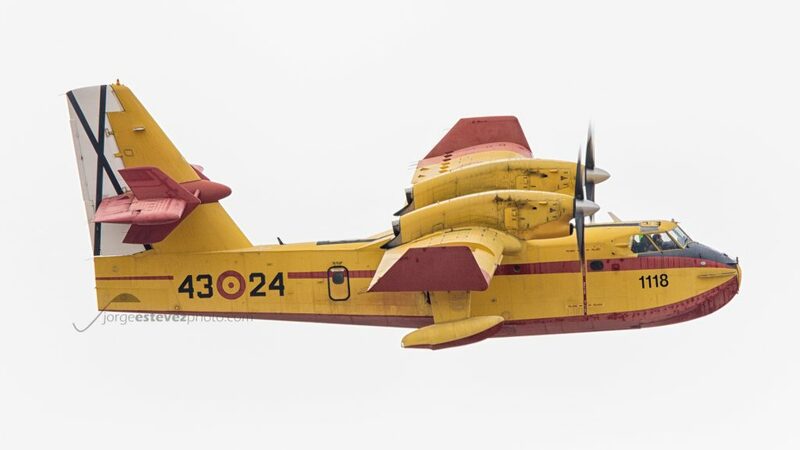 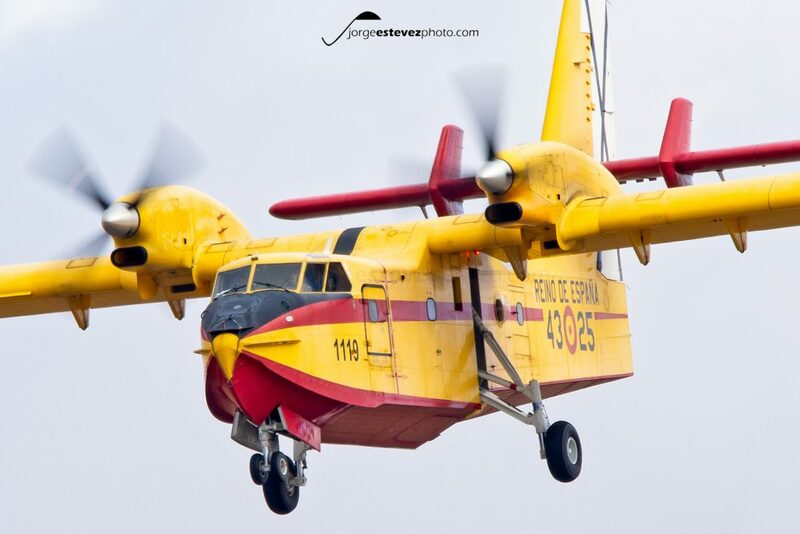 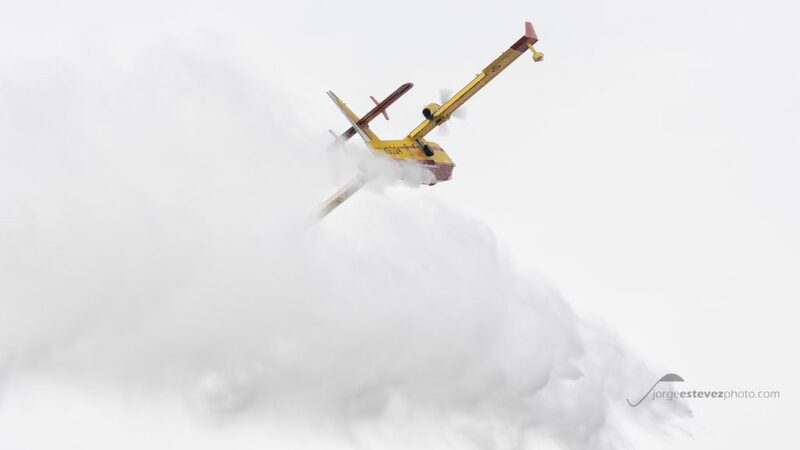 The “focas” (as the Canadair CL-215 and CL-415 planes of the 43 Grupo are informally called) are well known and appreciated by Spaniards as they are one of the iconic images in every year firefighting campaigns..
Second time I assisted to the spotters day of one of the Tactical Leadership Courses at Albacete Los Llanos Air Base. 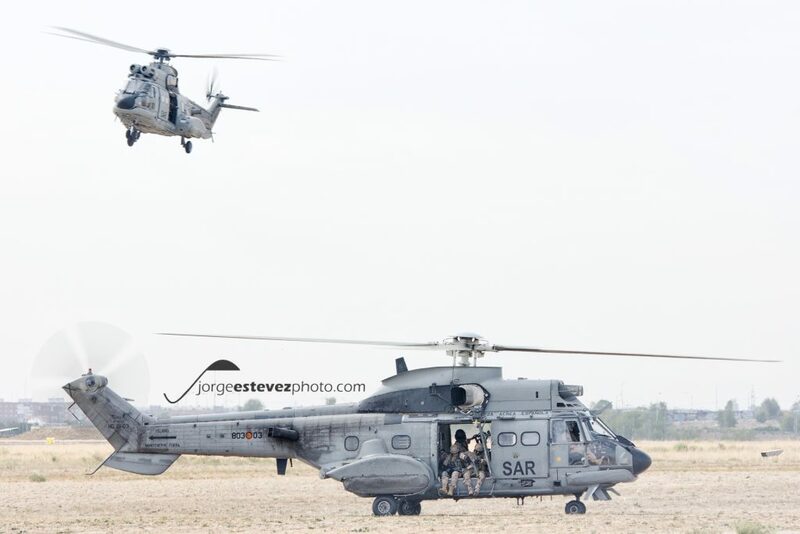 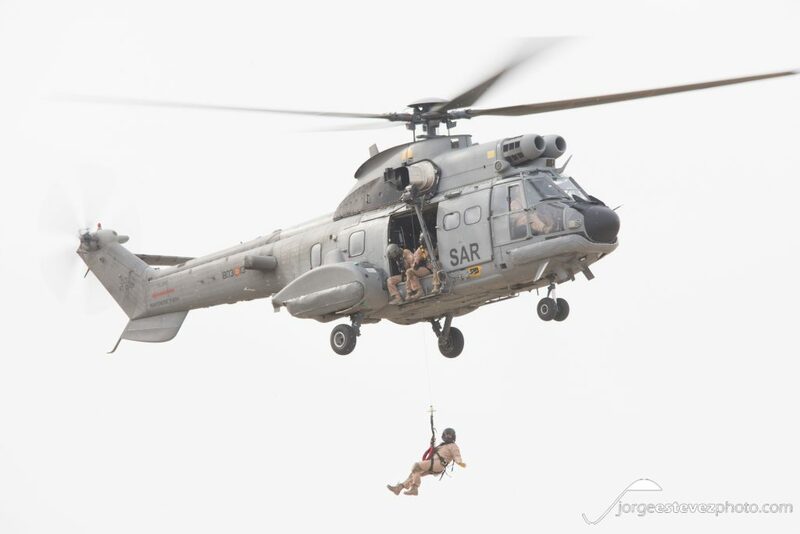 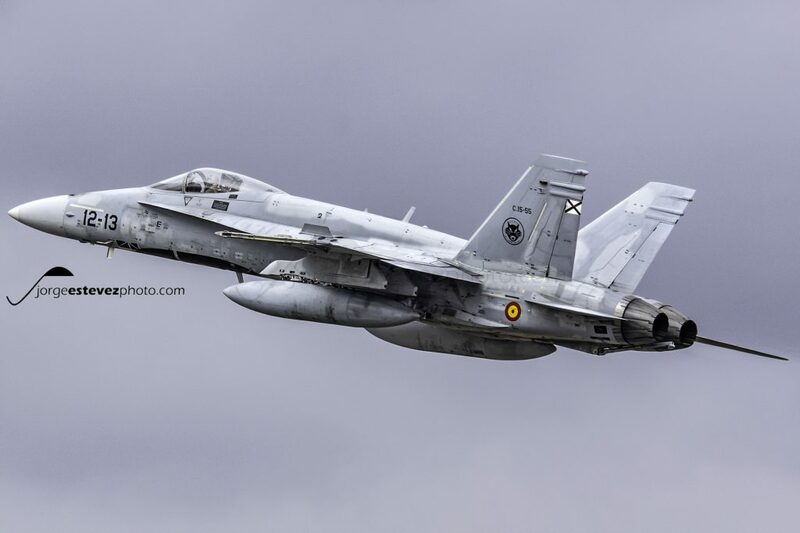 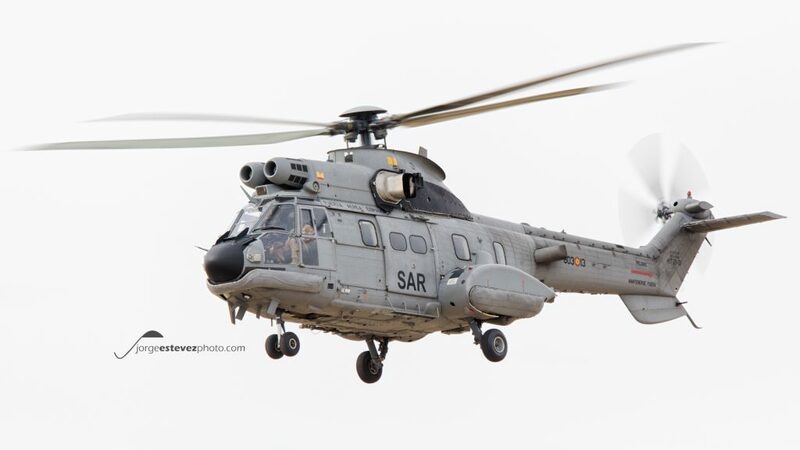 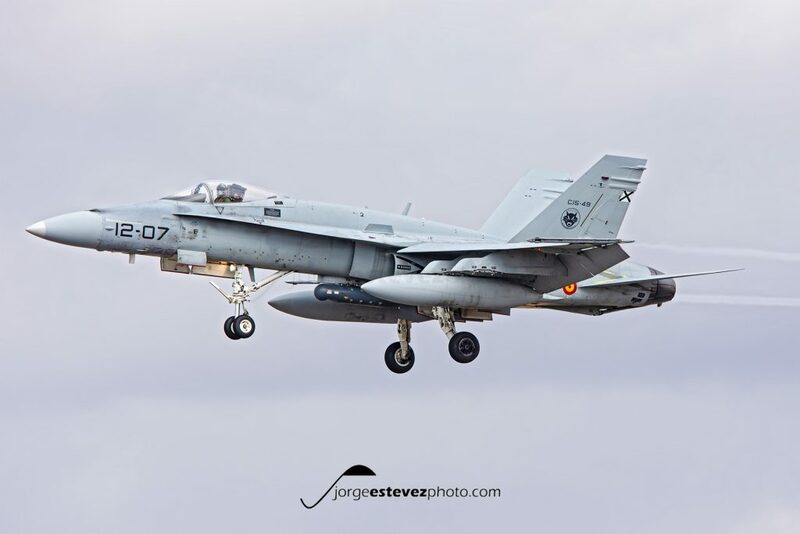 Finally in 2018 I managed to assist as spotter to Torrejon Air Base on the Spanish National Day (October 12). 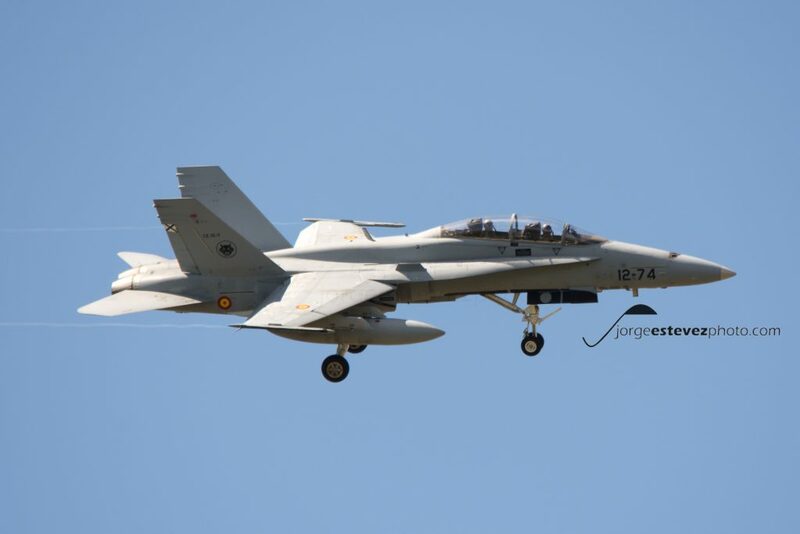 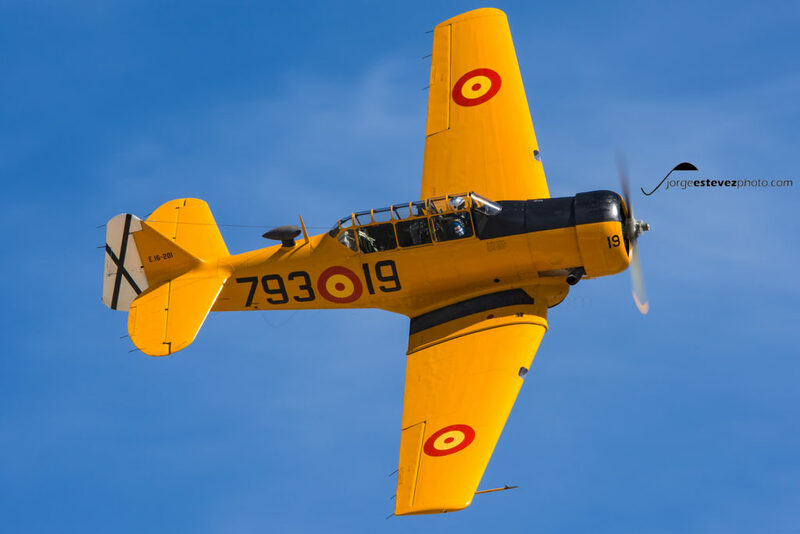 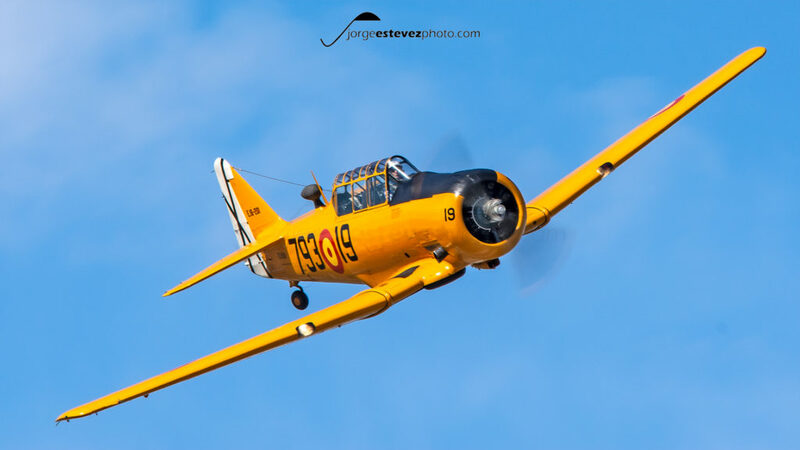 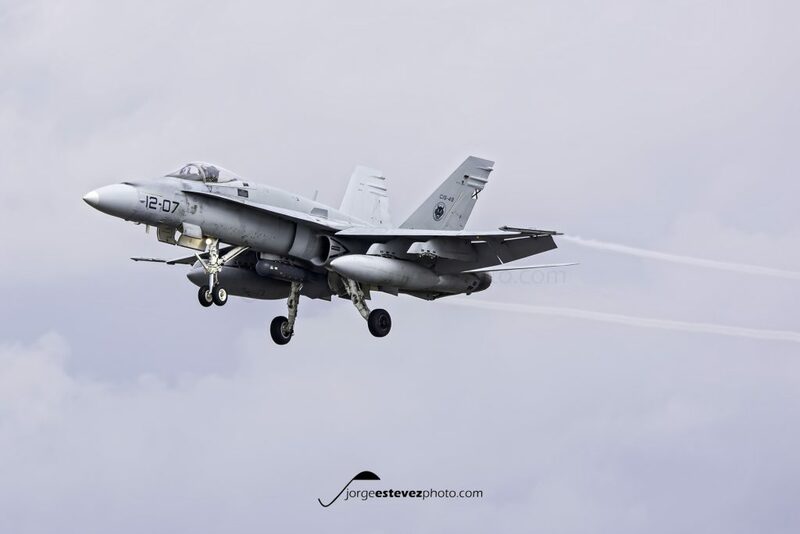 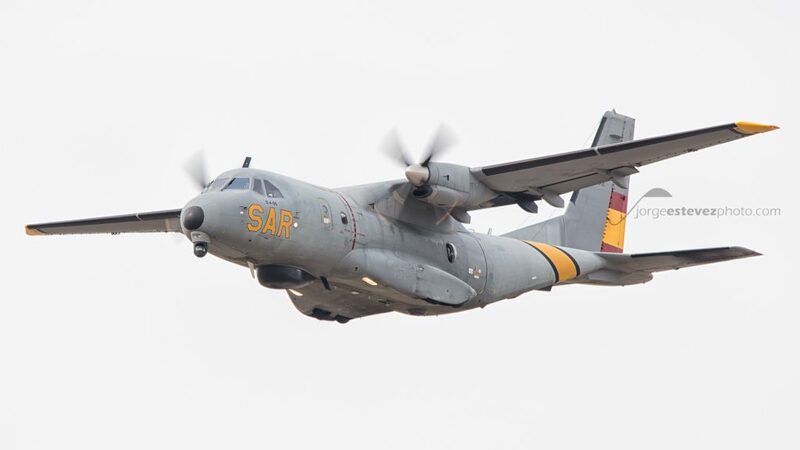 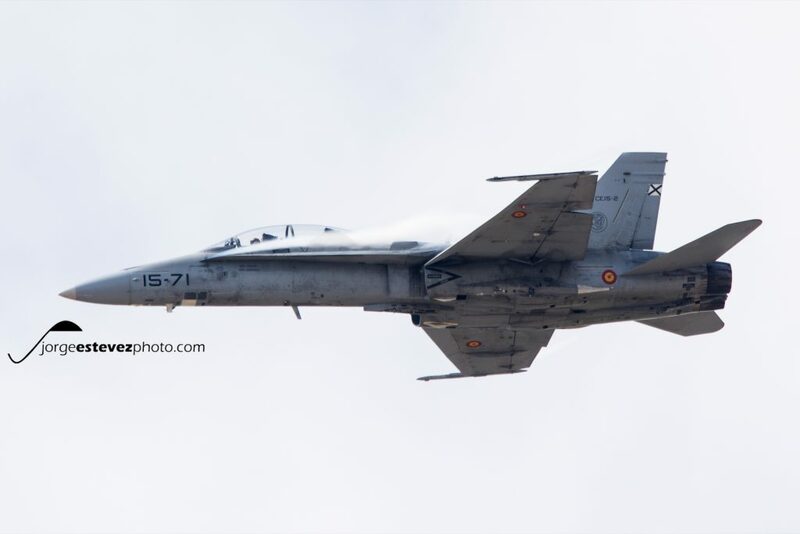 There we could photograph all the aircrafts deployed in Torrejon for the air parade. 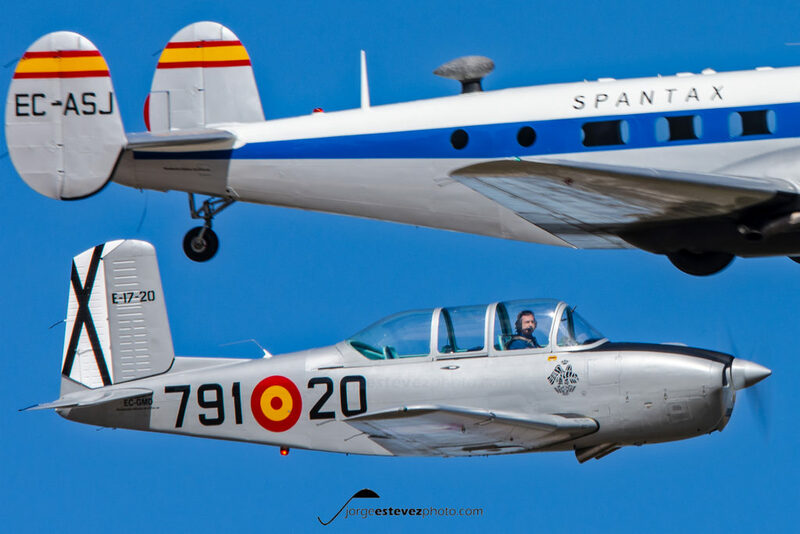 Air parade that was cancelled because of the weather in Madrid, but all the aircrafts were able to take off in Torrejon and we could enjoy a lot. 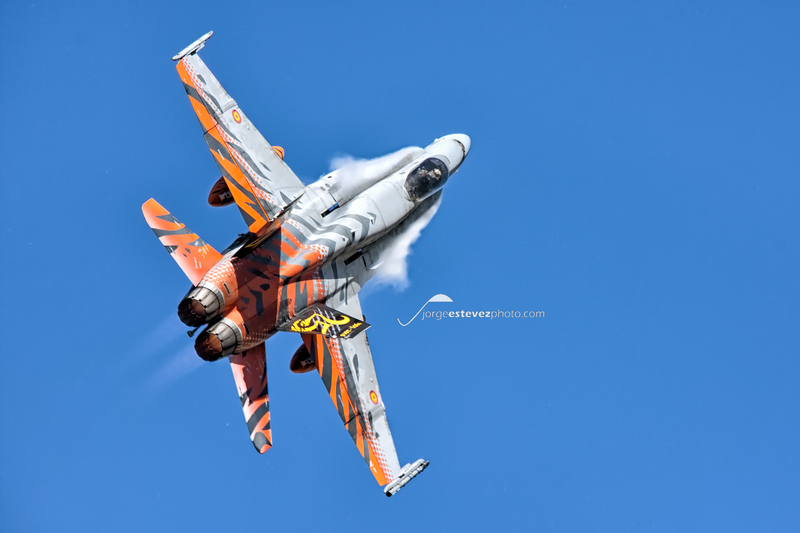 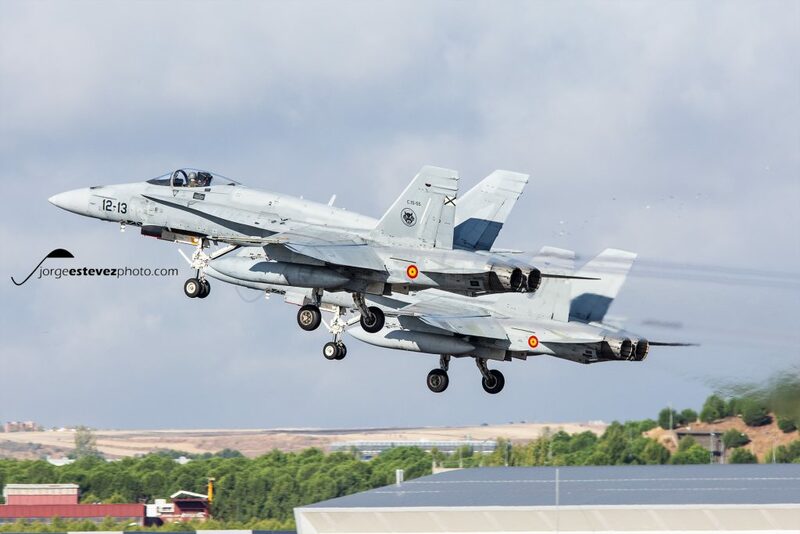 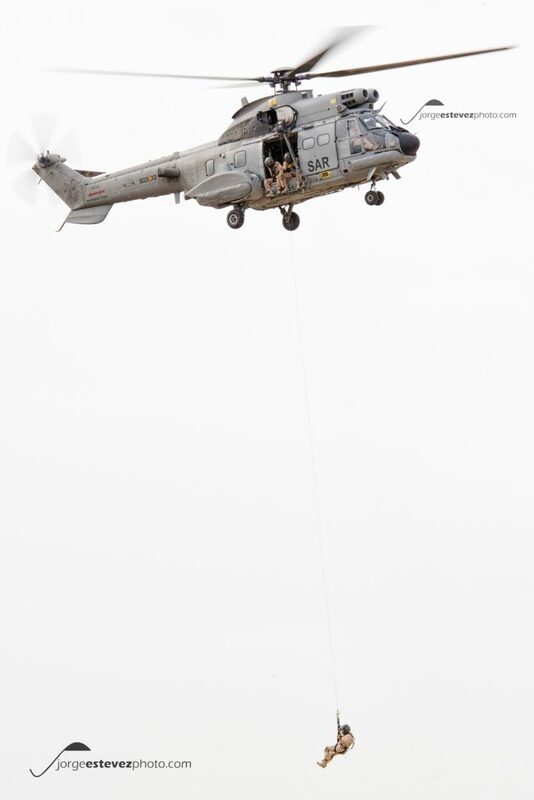 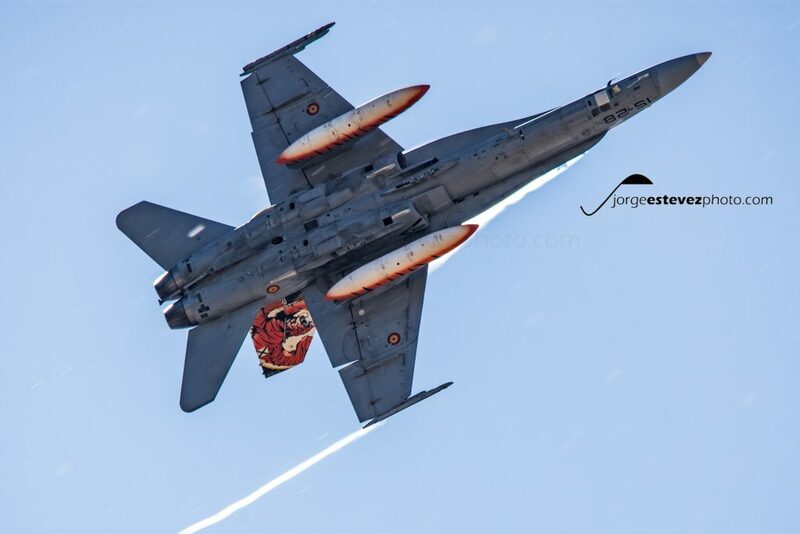 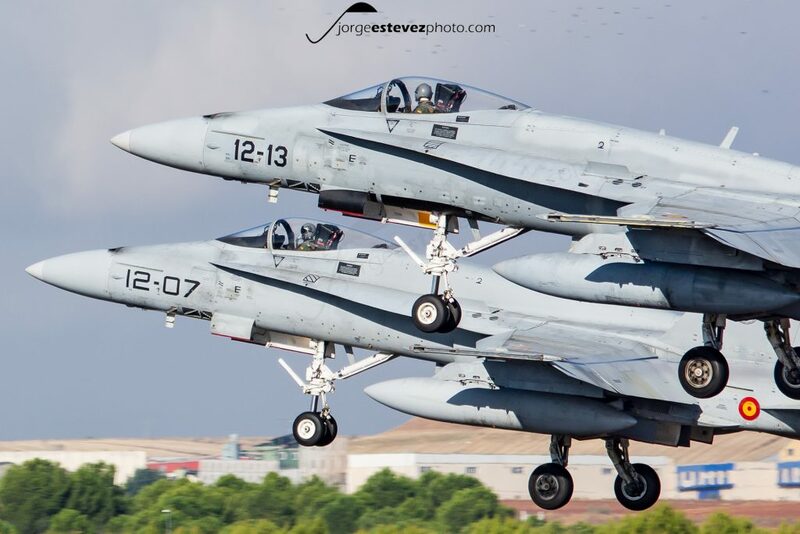 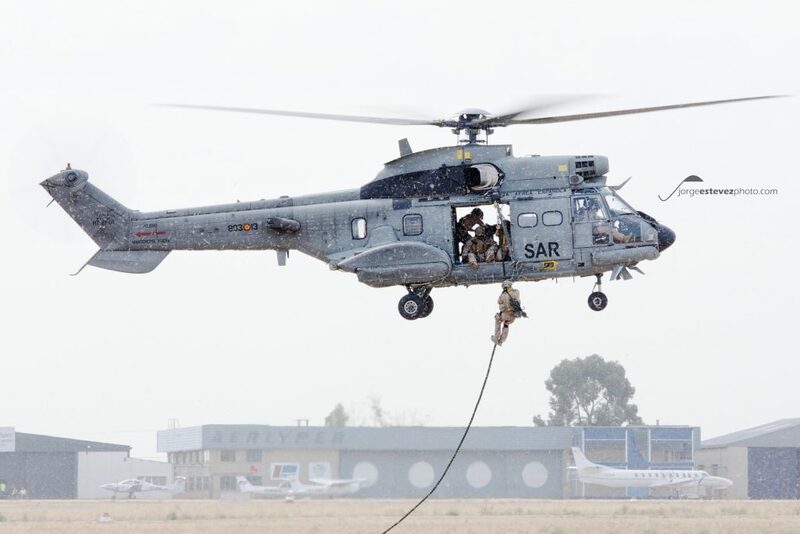 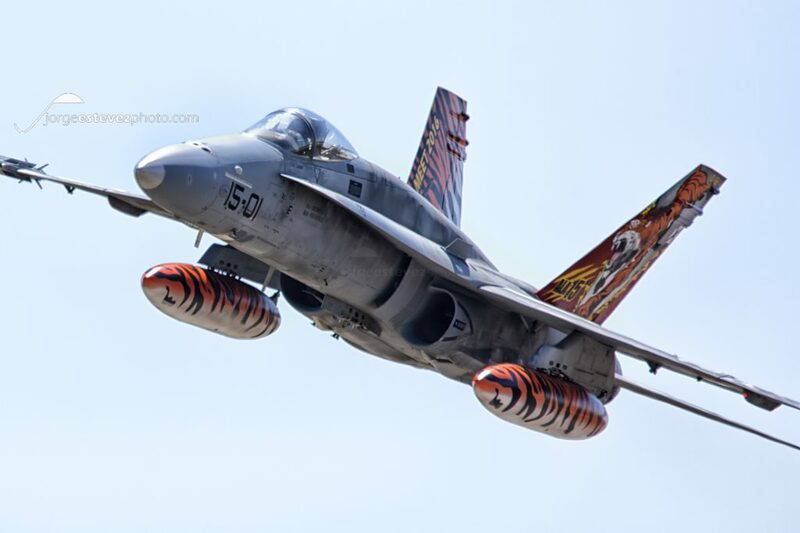 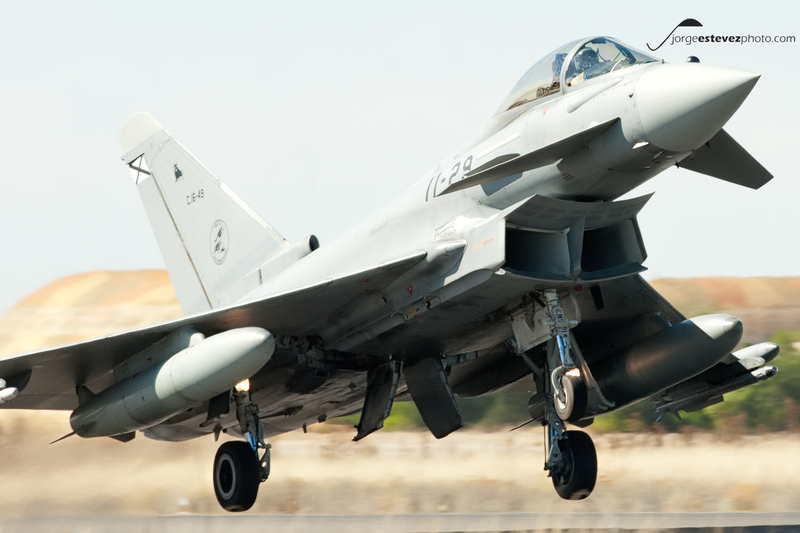 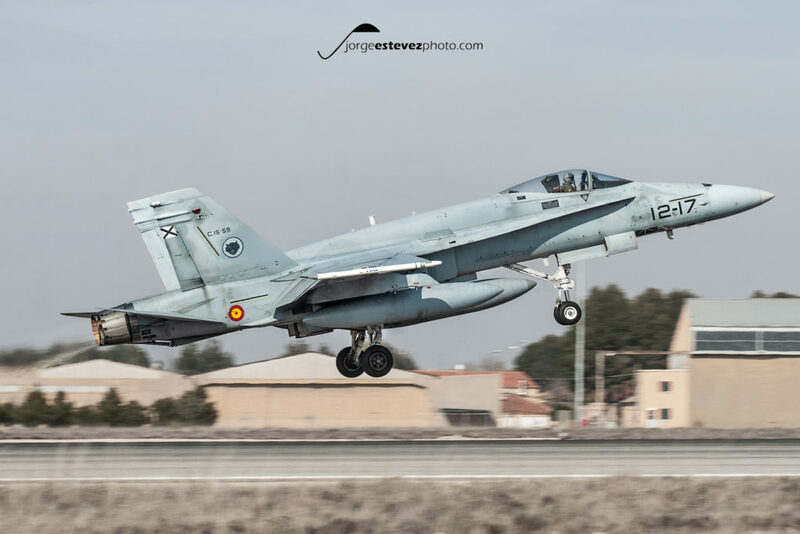 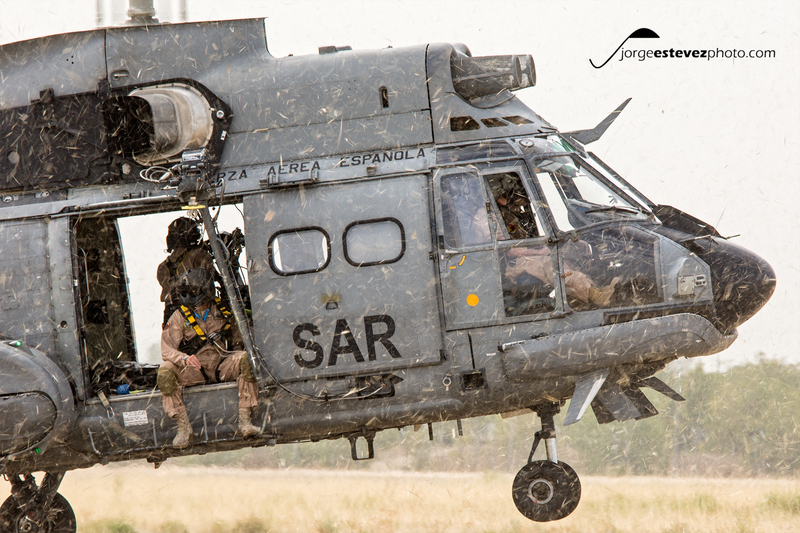 Back to 2016, the Zaragoza Air Base hosted NATO Tiger Meet 16. 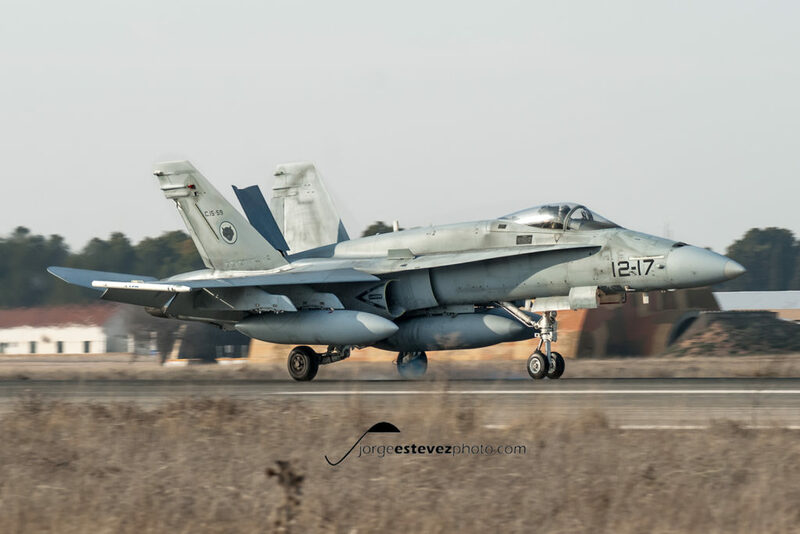 Huge congratulations to the personnel of the Air Base and of the Ala 15 who were helpful and kind with all of the spotters we were there. 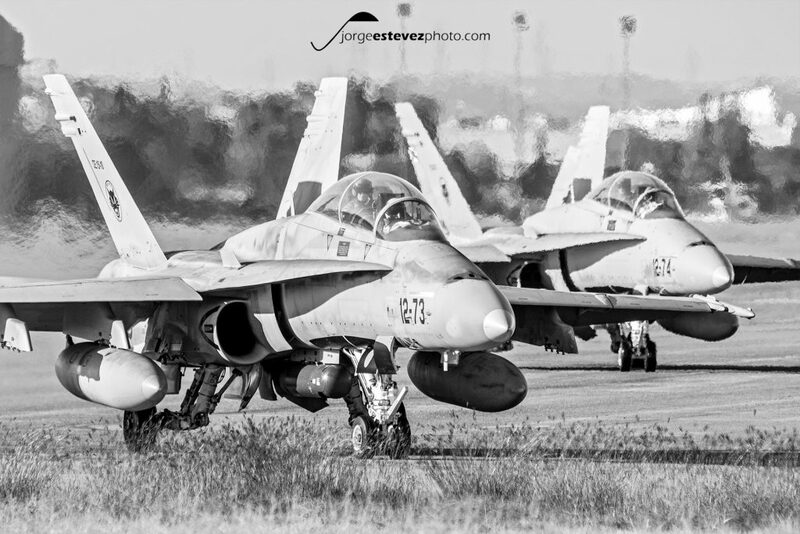 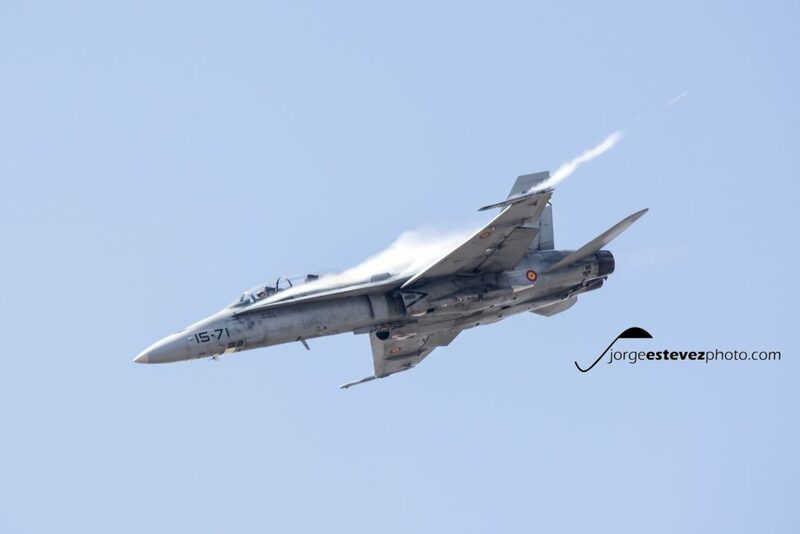 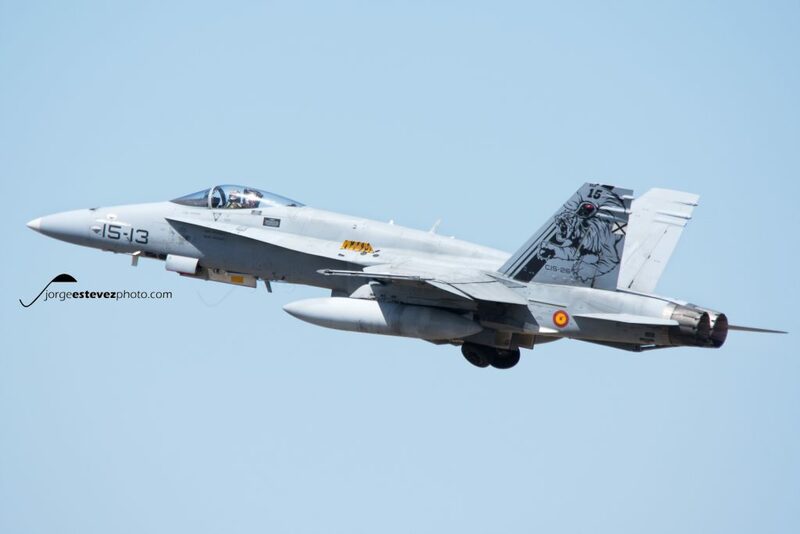 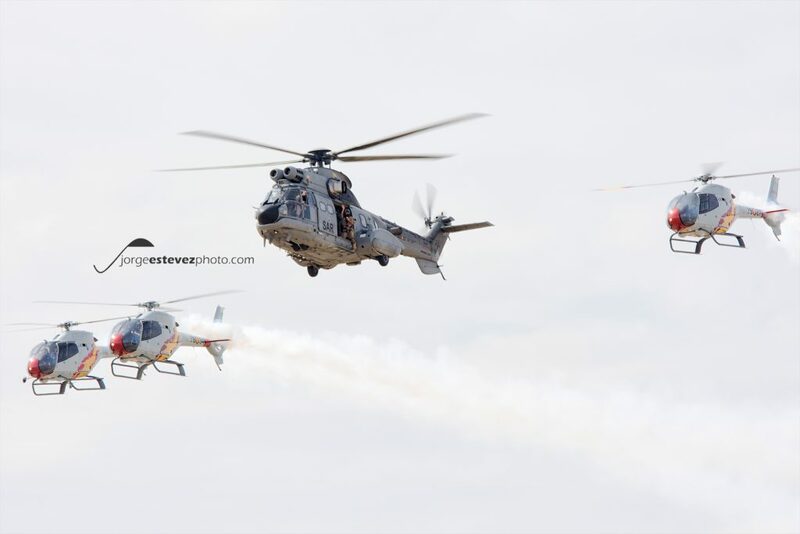 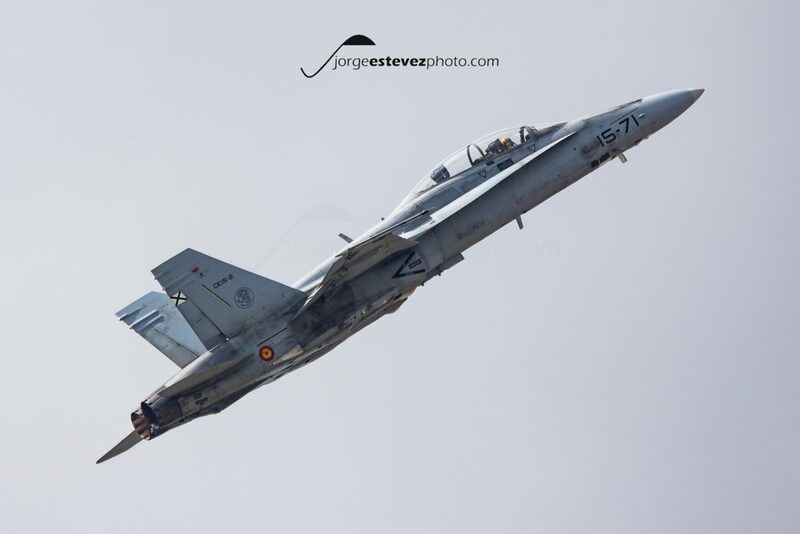 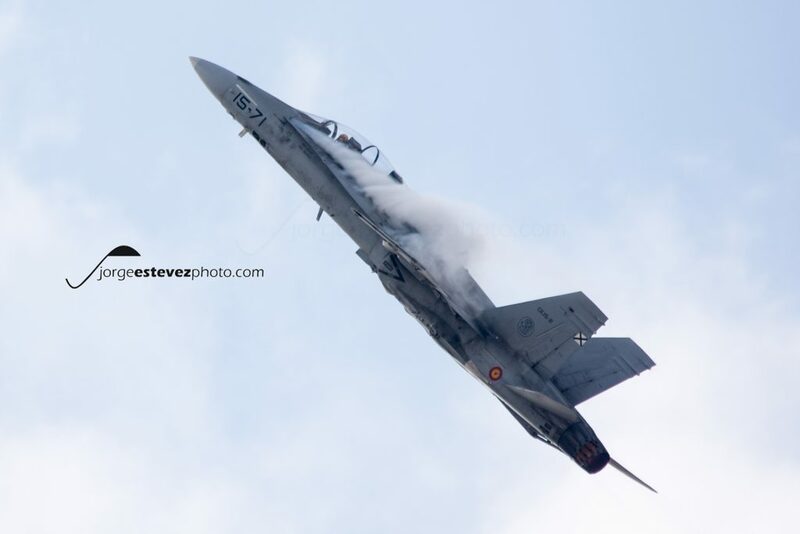 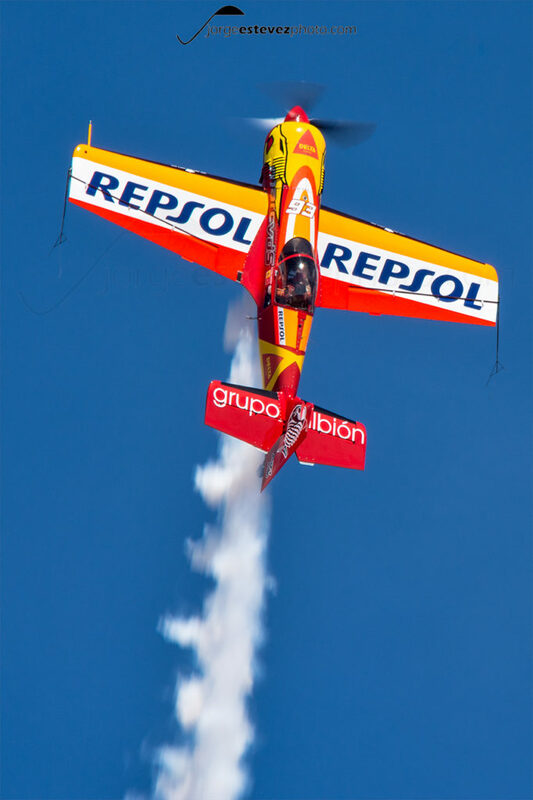 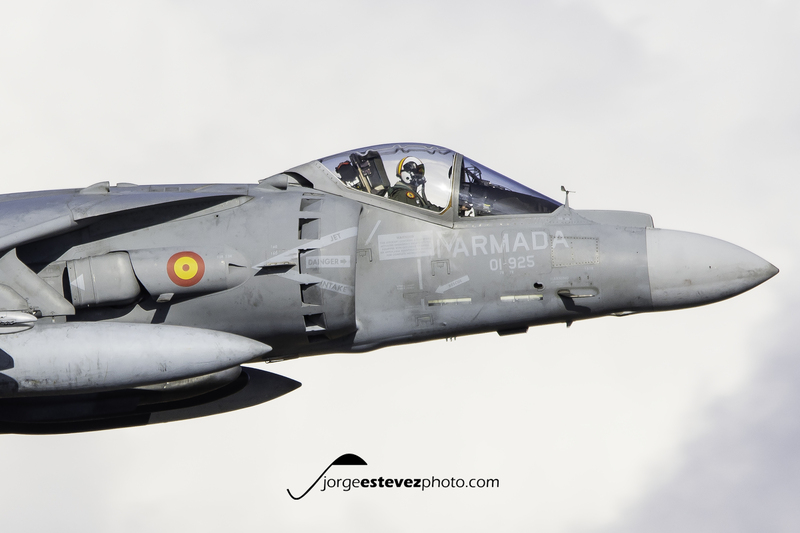 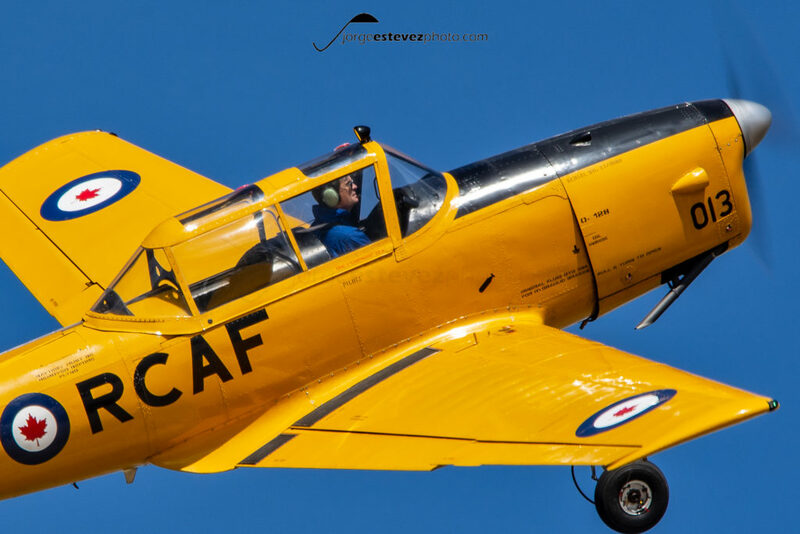 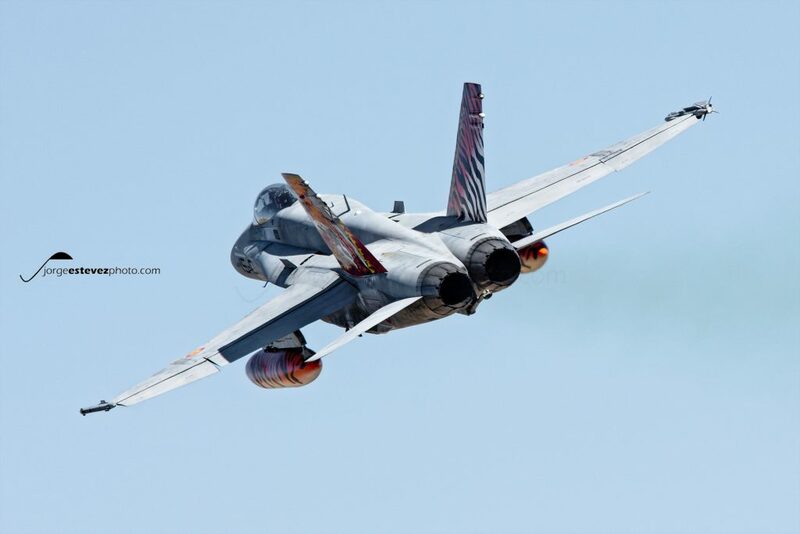 It was an amazing exhibition what we were able to look at Cuatro Vientos Air Base because of the celebration of the 25th anniversary of the Ala 48 (48th Wing) of the Spanish Air Force (Ejército del Aire de España). 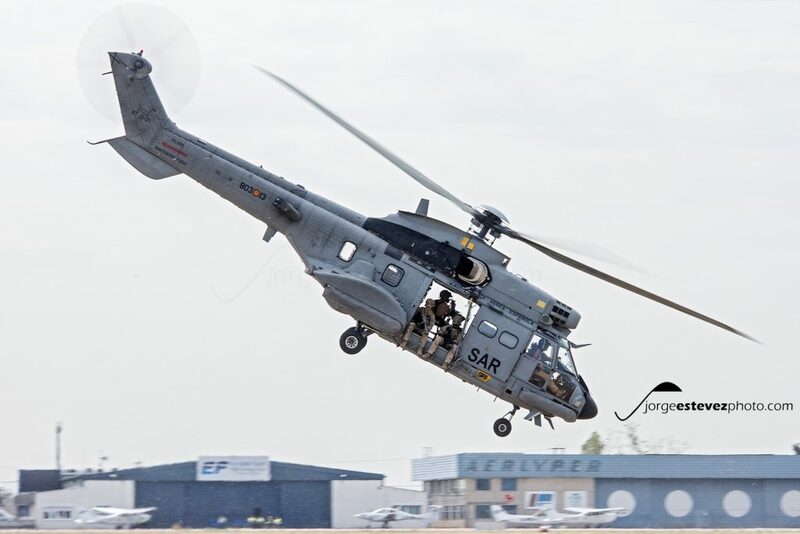 Thank you very much to the OFICOM of the Ala 48 that managed to organize this event.